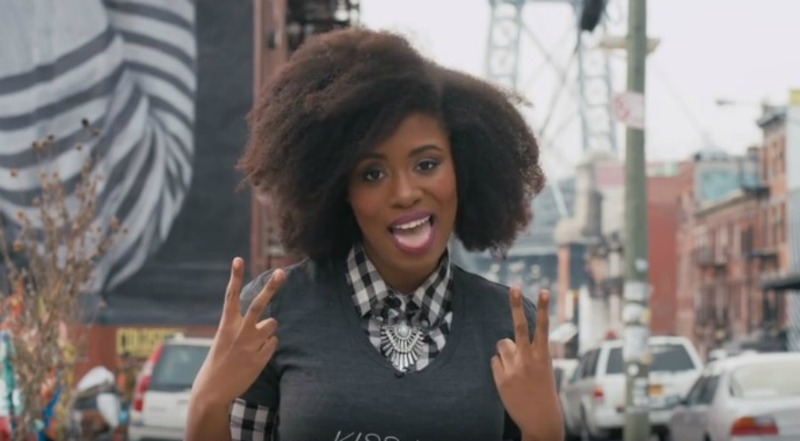 Posted up in a “Kiss Me, I’m Black!” tee (which we legit need, like right now), YouTuber Akilah Obviously breaks down the five stages every Black student goes through during Black History Month when she’s the only Black kid in class. From how it feels to be stared at when your teacher brings up slavery or that one kid rants about why there’s no “white history” month to how to handle it when people actually expect you to speak for all Black folks and more. Check out the video below and let us know if you can relate. Are there any stages you’d add to Akilah’s list? Share them in the comments below!